RU? Instant Reaction Review Podcast Ep. 10 - Men In Black 3 - Are You Screening? 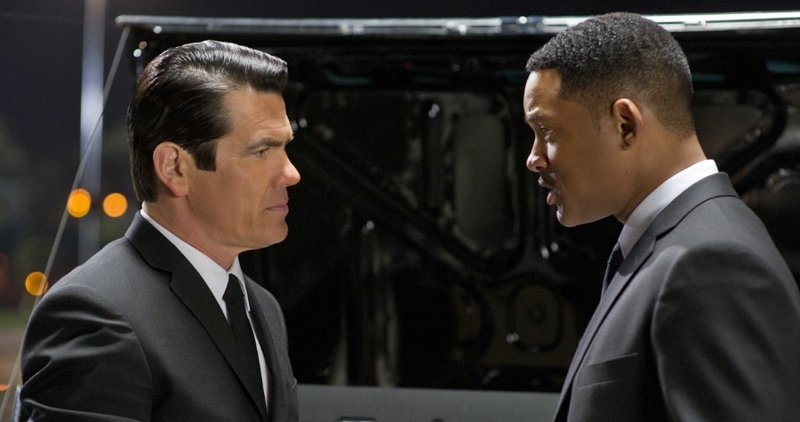 This week we were surprised and disappointed by Men in Black 3. Not that we had the greatest expectations for the film, but we did expect to have a bit of fun. Shane opens the discussion by calling it, “a train wreck,” and while I was a little more positive about the film, we ended up with similar ratings. We did both find some positives in the film, but while that led to my being confused, it seemed to irritate Shane all the more. Josh Brolin was great, and certain scenes worked well, but the final result was a mess that showed how rushed things were during filming. The first 20 minutes were painful to sit through, and the rest never came together. It’s an odd film to label “boring,” but that’s exactly what it is. Shane gave us his theory that the opening was a painful anesthetic that left us numb during the rest of the film. Tune in this Sunday at 3:00pm est, when we’ll be taking on Snow White and the Huntsman. We’re both pretty interested in this one, and there’s some chance it may fall to our expectations.